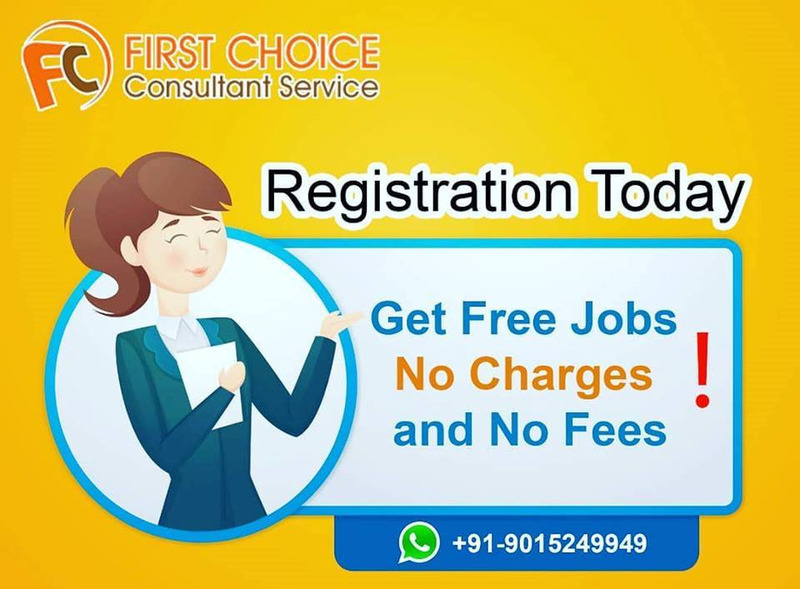 First Choice Consultant Service is the Leading Placement Agency in Delhi/NCR by Offering a Wide range of Services including Recruitment Agency, Direct Job Placement Services, Contract Staffing Solutions. We have a huge Team of Professional Recruiters, who work as per Client's requirement and gives a Qualitative Employees. We have Extensive Experience in IT/NON-IT Industry, Manufacturing, Automation,Logistics, Hotel/ Hospitality, Education and BPO/KPO Industries. We works in a Vibrant and Growth Oriented Environment. First Choice Consultant Service is one of the most prime Recruitment Consultants in Delhi. It's Head Quarter is in New Delhi and Currently Serving more than 500 Companies for their Manpower needs across Delhi, Gurgaon and Noida. As an Agency we know how to get right Candidates as per requirements by filtering profiles. Client's satisfication is our main goal and always it is an asset for us. We deliver right candidates in a right place in a right time will enhance the Productivity of Organization. So we always try to deliver a quality services on time to our clients. Our youtube services are : Youtube Subscribers, Youtube Likes, Youtube Views (High retention), Youtube SEO views ( to increase SEO, Youtube custom comments, Youtube video shares , Youtube Trending and much more.